How can we harvest the modern glance? When we need to get information quickly, technology informs where we look and what we look for.We learn the meaning of modern symbols without effort. 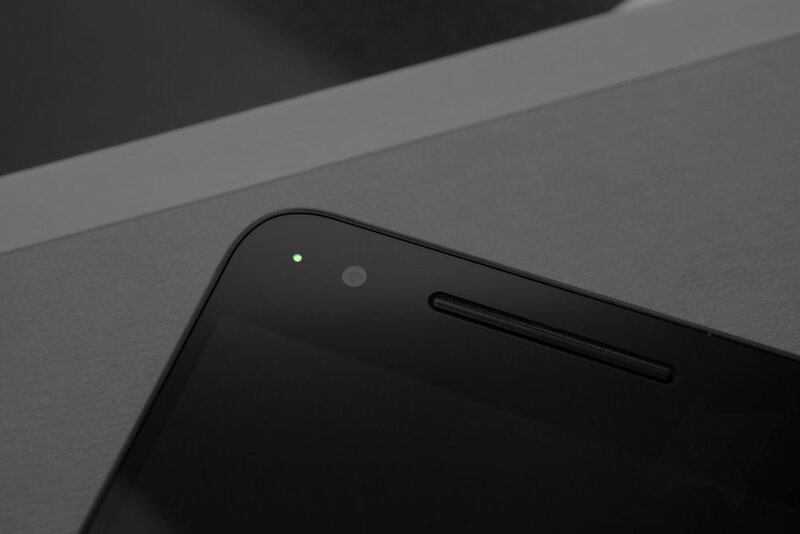 A green dot flashes on my phone when I've received a notification. The dot is not representational and does not announce it's presence. Yet when I see it, I immediately feel a sense of connectedness. With this thought, I began a series of studies to explore the possibility of internet content that rewards a glance rather than drawing a user in further. My first move was to complete a series of icon studies. I designed simple shapes that I imagined might represent phone content. In each figure I limited my palatte to one closed shape and two lines or dots. I then further abstracted the graphics by reducing them to their linear content. I tested the effects of four of my symbols on peers, confiscating their phones for 2 to 3 hours, and signaling them with cue cards when they had received a notification. During the first hour of the experiment I used representational graphics, during the second hour of the experiment I used abstract graphics. From here I reworked the look, movement, and meaning of the symbols I had designed to include subjective content. To gather a sampling of subjective content, I asked 11 people to track their messages and alerts for two to five hours. Each participant used a worksheet I designed to note when they received a notification, what type of notification it was, and how it made them feel. With this, I was able to to define and sub-divide four categories of content: from an individual, from a service, from work, and from one's self. Would a symbolic language make the presence of a phone at a formal social event more acceptable? I held two meals at my apartment to investigate this question. Guests were instructed to place their phones into specially designed troughs and play their internet content (which I had previously animated) as they chat and ate. Due to the novelty of the arrangement, my guests did look at their devices at the start of the meal. One group compared the shapes they saw on their own phones to the shapes they saw on their neighbors'. In order to describe what they were seeing, participants referred to the symbols as recognizable things. their devices as they usually would. and messages of the hour. I imagined my symbols constantly in play on a wall piece similar to a clock. When is full digital immersion appropriate? Can the public presence of personal devices serve to unite people? If abstracted internet content surrounded us might we dive into our devices less frequently?